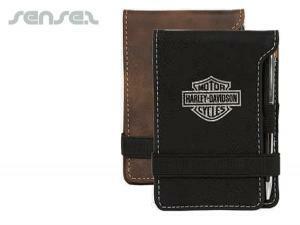 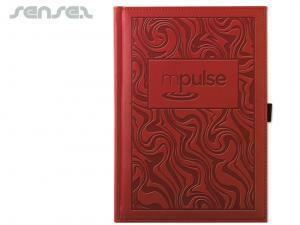 Nothing suitable in promotional leather notepads? 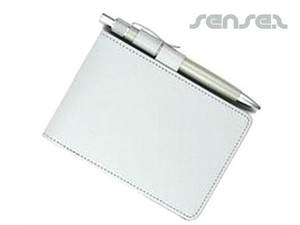 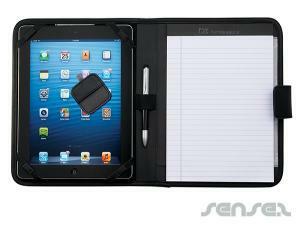 Our sense2 note pads & branded note pad covers are always well received corporate gifts. 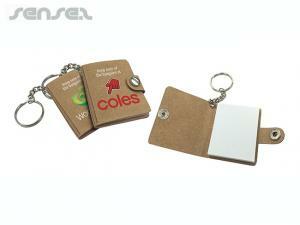 Notepads are useful to any target market and are a fantastic branding tool. 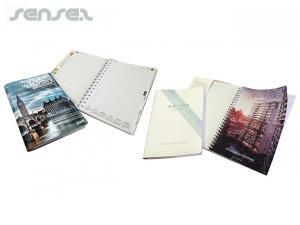 We have innovative branded notepads available or you can even choose to custom make your own notebooks – available in many different cover materials and sizes. 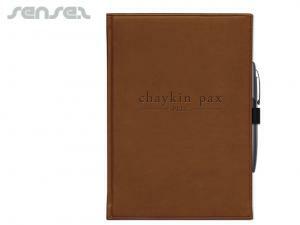 High quality promotional leather bound notepads are perfect as executive gifts. 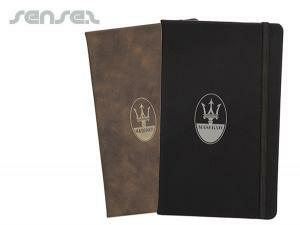 They are beautifully crafted, made of leather these stylish notepads can be made in your choice of size, shape and leather embossing - Great for exclusive promotions. 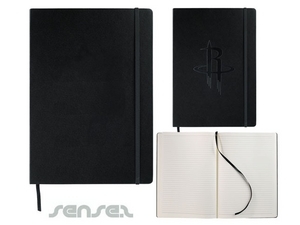 Branded faux leather notepads are great for a cheaper leather option - Simulated leather notebooks with custom print on cover. 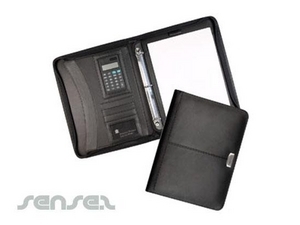 Or we have a innovative range of different promotional leather notebooks, branded leather journals, quality promotional leather ring binders, branded leather pocket notepads and jotters. 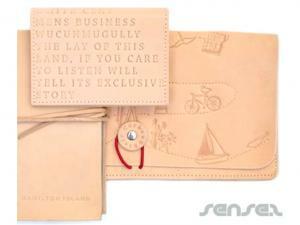 Or you can simply create and design your own custom leather notebook to suit your specific needs.